And on the day when we announce a global brand as a supporter of Battle in the Bowl, we’re equally delighted to add Four4th Lights to that list; a company that is the essence of the grass roots innovation and passion that drives our sport. As they say on their website, “We are engineers by day, and bike riders by night. So when we couldn’t find the light we wanted, we decided to make it.” That mix of enthusiasm and expertise has produced a range of lights made to the highest specifications, without compromise, and has built Four4th a reputation as the choice for the rider who demands the best. Alongside the business development, the Four4th Lights race team has become a regular fixture and successful presence on the MTB race scene. 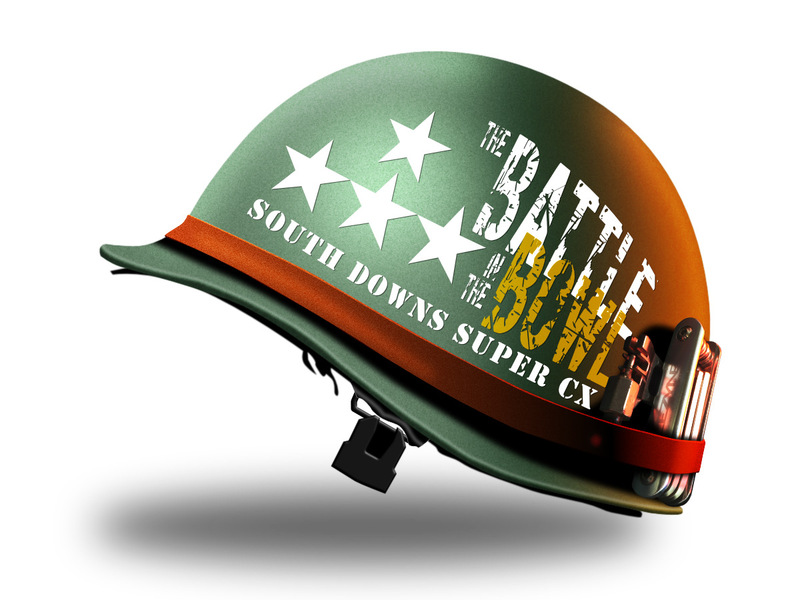 Look out for their distinctive jerseys at a race near you, and of course at Battle in the Bowl!